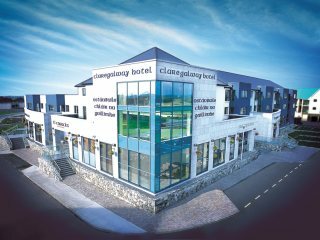 Claregalway is located 12kms north of Galway City, and has developed from a small agricultural village to a dynamic and vibrant location over the last number of years. 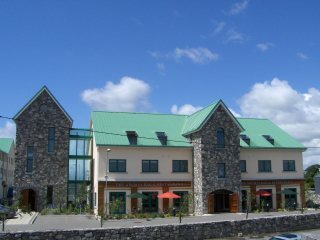 Like many places in Galway East, Claregalway is steeped in history. 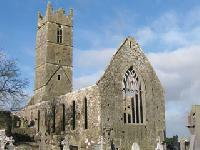 It is home to a beautiful Medieval Franciscan Friary, founded in 1252. The old castle nearby, with its massive square tower, was built by the DeBurghs.